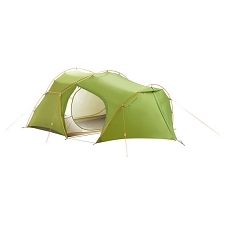 A classic tent for the wilderness and mountains. 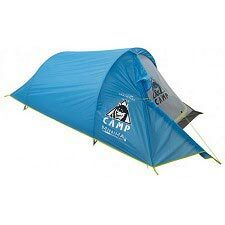 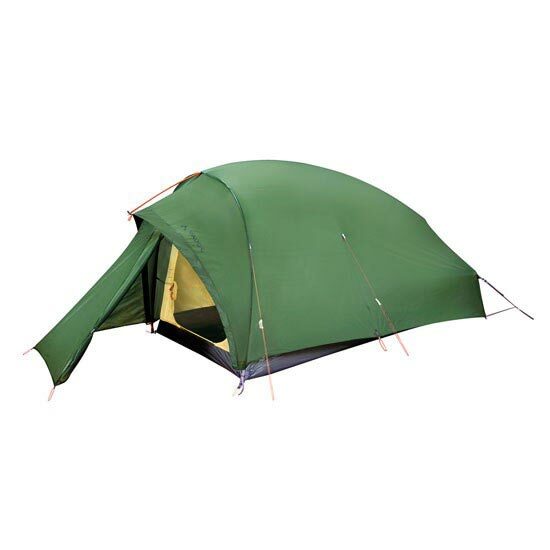 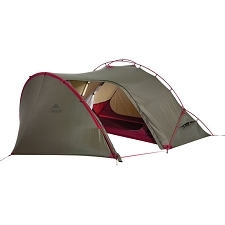 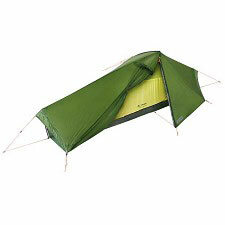 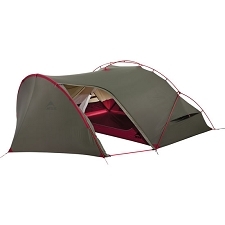 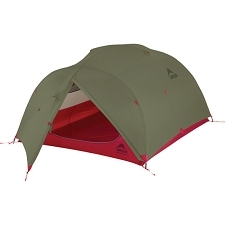 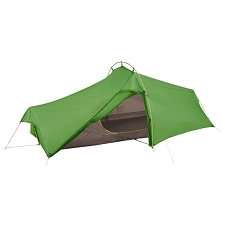 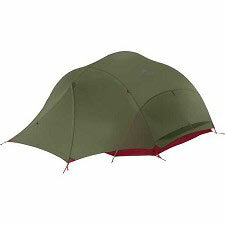 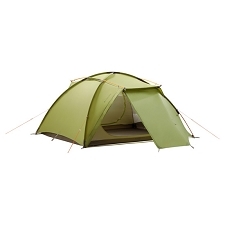 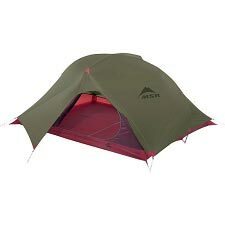 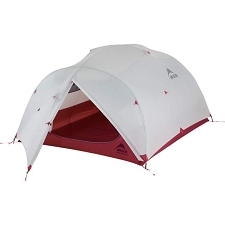 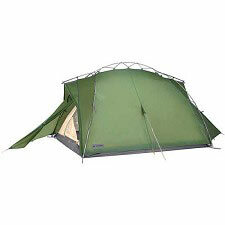 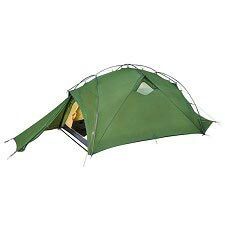 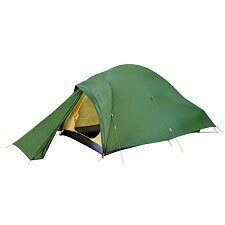 This very lightweight 3−season tent has inner pole sleeves and a comfortable amount of headroom. 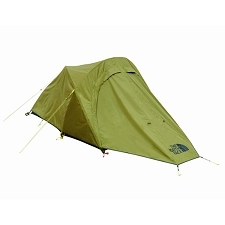 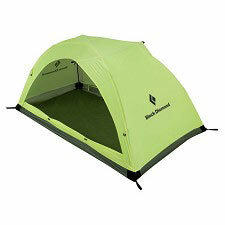 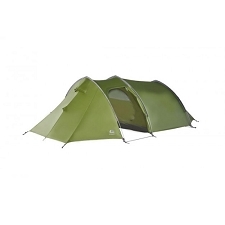 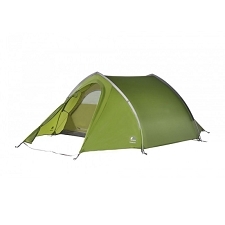 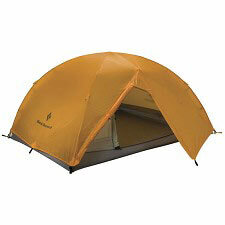 Stable in winds, fast and easy to pitch, ideal for trekking and mountaineering. 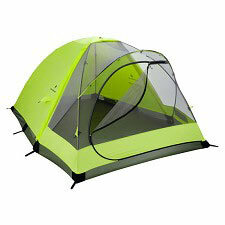 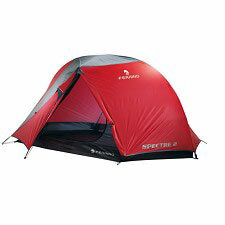 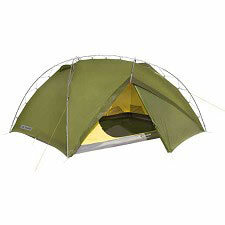 Enough space for 2 people; two extra pins integrated into the foot area of the tent provide more room and comfort. 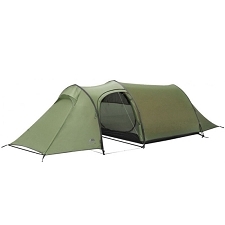 The adjustable vent system ensures an excellent microclimate. 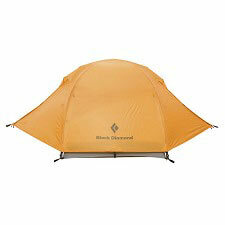 The flysheet features resource−saving, eco−friendly manufacturing in accordance with the strict bluesign? 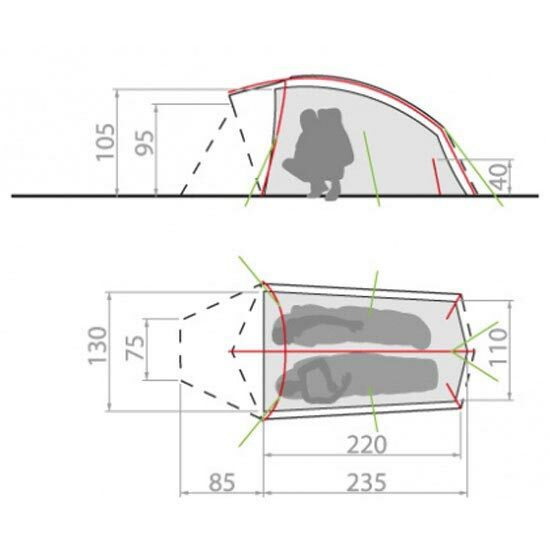 standard. 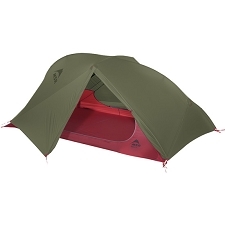 Customer Opinions "Taurus UL 2P"